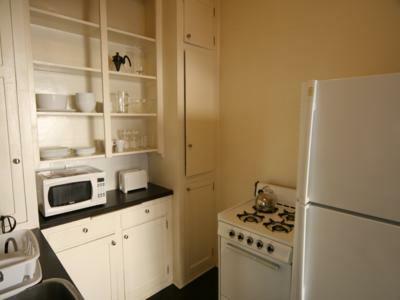 THE APARTMENTS:We include quality modern furnishings in all suites with plasma televisions, warm quilts and a fully equipped kitchen.All linens are included and there are no hidden fees or costs to worry about.We can add a fold out bed to your apartment at not additional cost and would be happy to provide you with any kitchen amenities which are not listed, please ask. 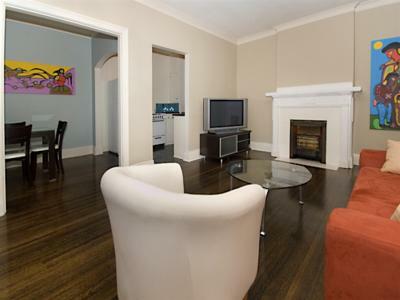 The Roslyn 8 is a one bedroom apartment located on the Mezzanine Floor.It is stylishly furnished and features hardwood floors. 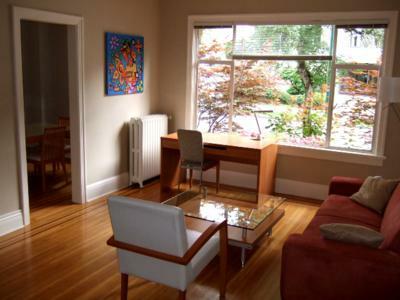 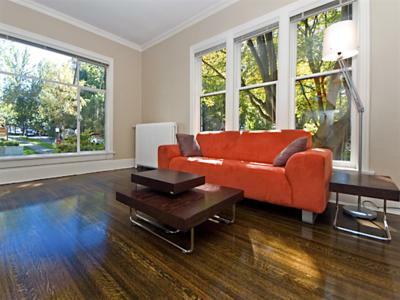 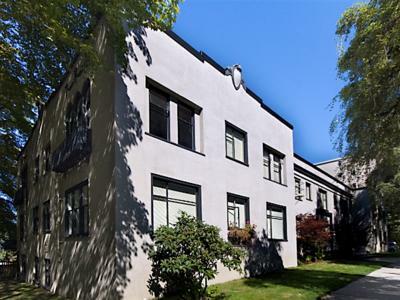 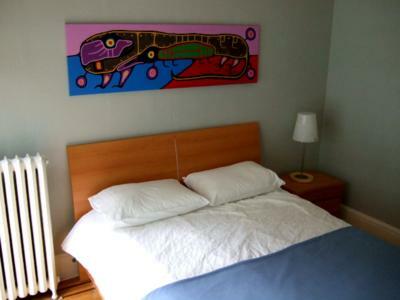 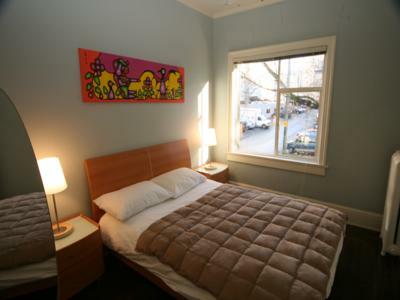 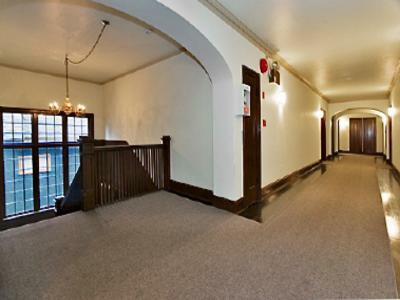 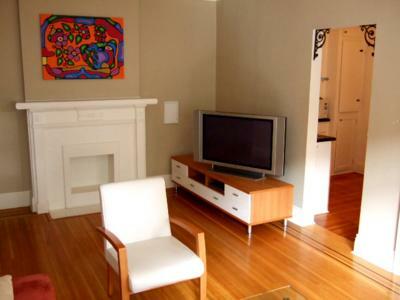 LOCATION: We are located in the very desirable West End sector of the city, an environmentally green and safe area of town yet less than two short blocks away from famous Robson Street where you'll find restaurants and shopping.Stanley Park and the beaches of English Bay are only a few blocks away. 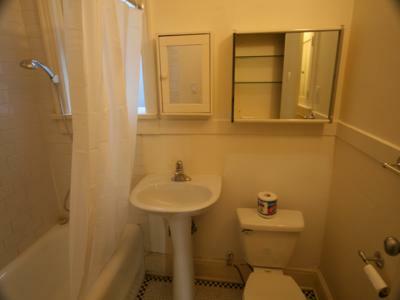 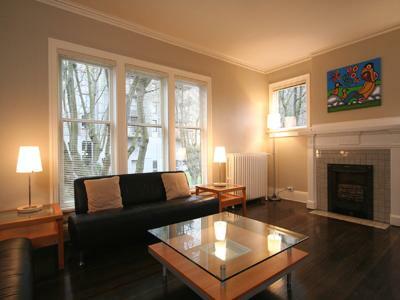 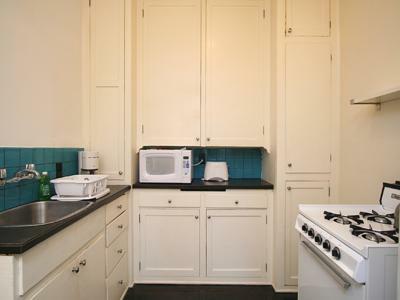 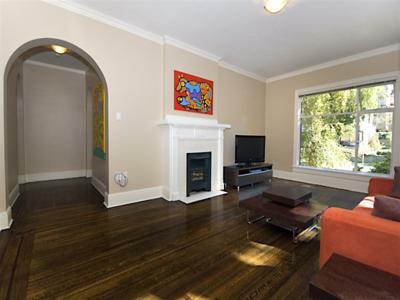 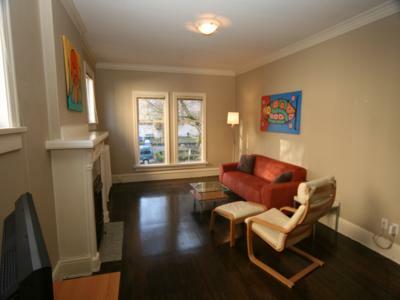 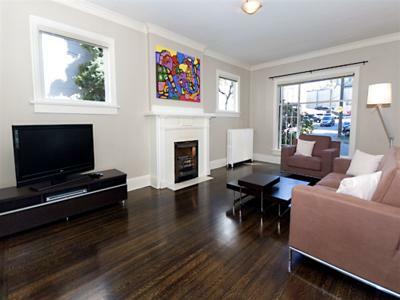 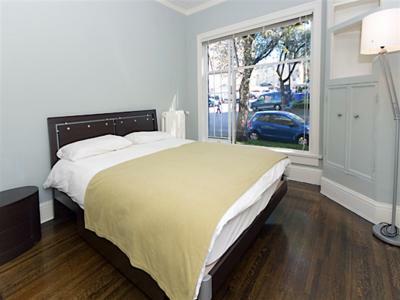 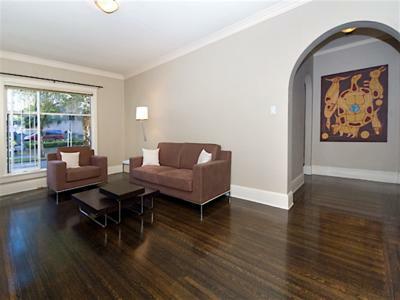 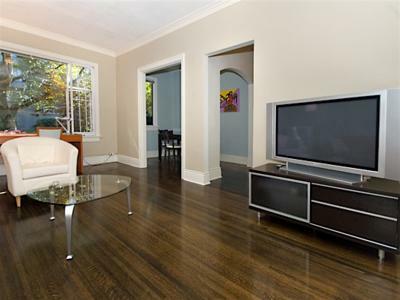 You will enjoy this central, yet quiet location.